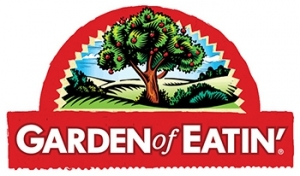 Garden of Eatin’ was founded by a very remarkable man named Al Jacobson who was ahead of his time in aspects like metaphysics, yoga and vegetarianism. His love for healthy eating encouraged him to start a health food company of his own, and thus Garden of Eatin’ was created. 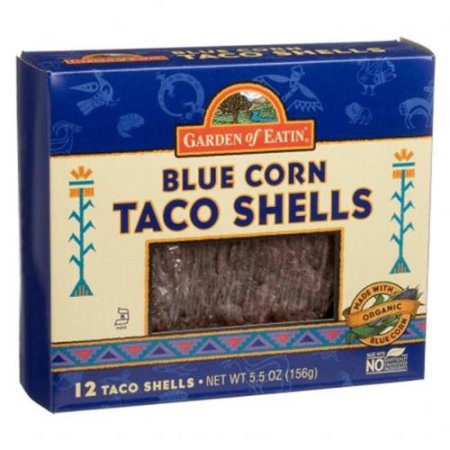 In 1986 Al made a decision to buy tons of organic blue corn and produce blue corn chips that was (and still is) a unique edible. 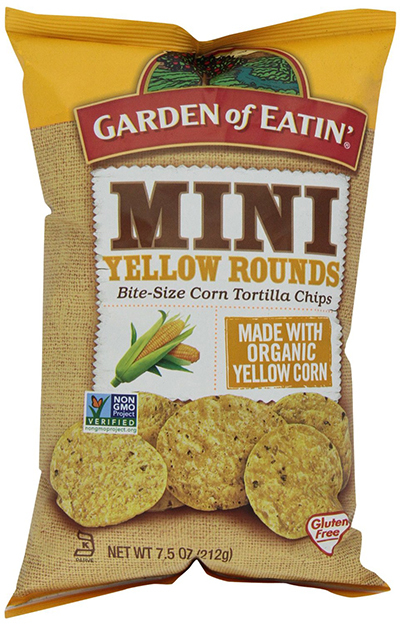 Since then, the company has produced more than 20 varieties of natural and organic tortilla chips, and became the number 1 company in that category.